Approximately one-third the weight of steel, light weight. 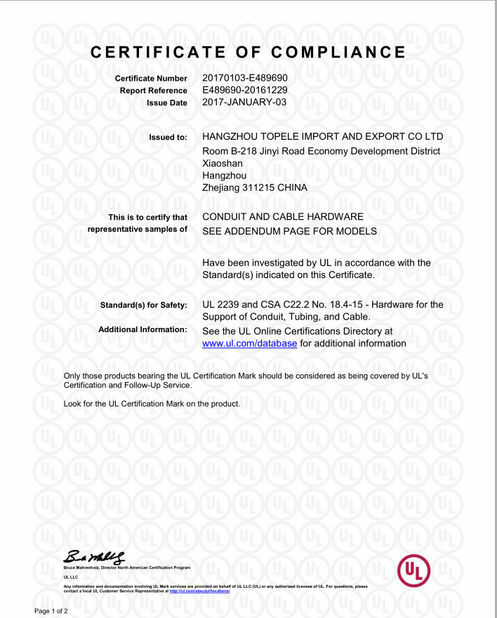 Key Words: Aluminum Conduit , Aluminum Pipe, Aluminum Tube, Emt Conduit, Emt Pipe , Emt Tube , Elecrical Metallic Tubing.Light Weight Confuit. 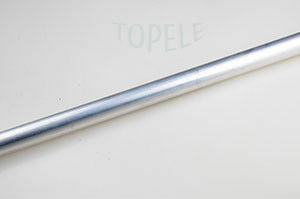 TOPELE EMT Aluminum conduit is designed to protect and route cables and conductors. It can be installed either exposed or concealed. Install it inside or outside using rain-tight fittings. This EMT CONDUIT is made of aluminum alloy, it has a strong corrosion resistance,and light weught help people wasy to intall. 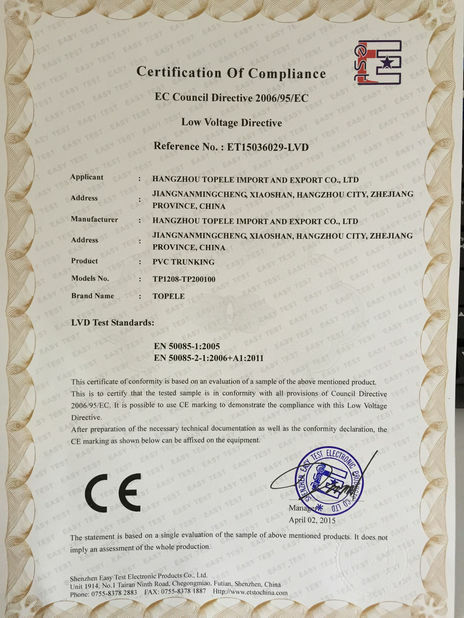 From thickness, TOPELE have standard and thiner for customer choose,the thickness can also be customized according to the customer's requirements. 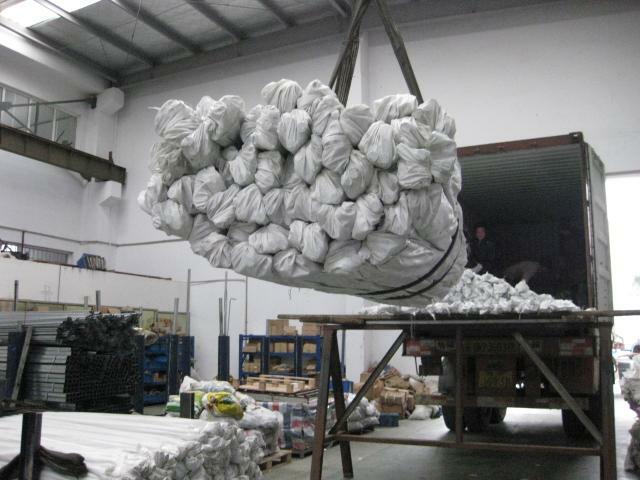 From the surface treatment, TOPELE have hot dipped Galvanized (HDG) and the Pre- galvanized. 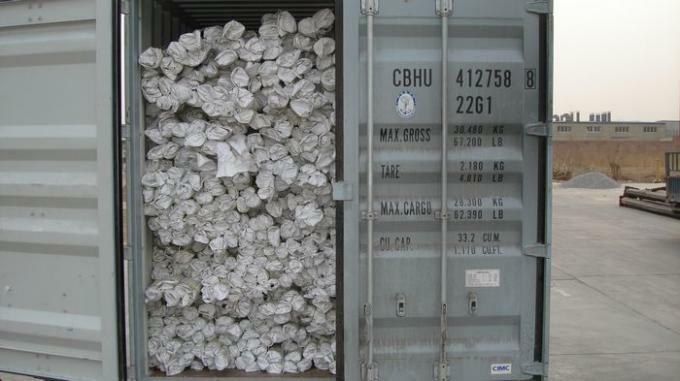 Size: from 1/2" to 4 "
+Quick Delivery: 15days for one 20ft container.